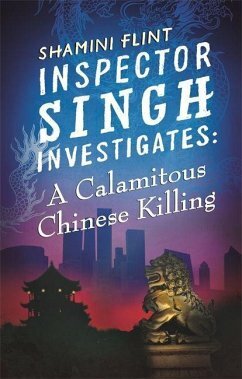 Inspector Singh returns in the sixth chapter of his trademark series, where he journeys throughout Asia busting crimes! Stop No. 6: China . 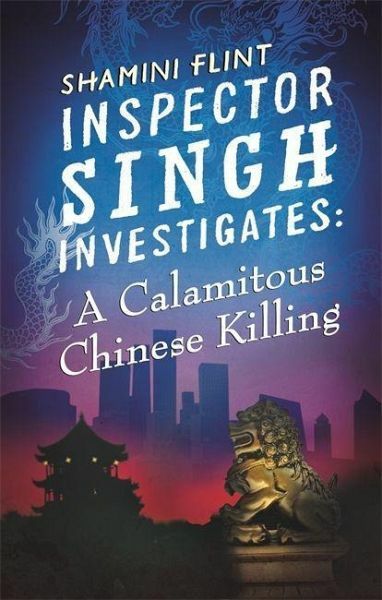 . . 'It's impossible not to warm to the portly, sweating, dishevelled, wheezing Inspector Singh' Guardian Inspector Singh is on a mission to China, against his better judgment. The son of a bigwig at the Singapore Embassy has been bludgeoned to death in a back alley in Beijing. The Chinese security insist that he was the victim of a robbery gone wrong, but the young man's mother demands that Singapore's finest (in his own opinion) rides to the rescue. But solving a murder in a country that practices socialism 'with Chinese characteristics' is a dangerous business. And it soon becomes apparent that getting to the bottom of this calamitous killing will be his toughest case yet . . .
Shamini Flint is a Cambridge graduate and was a lawyer with the UK firm Linklaters for ten years, travelling extensively in Asia during that period, before giving up her practice to concentrate on writing. She is the author of several children's books.